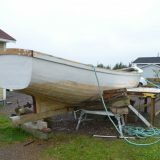 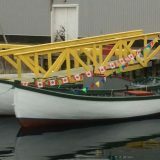 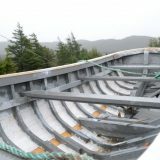 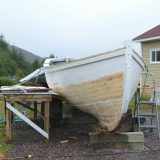 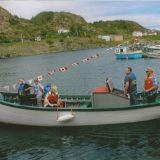 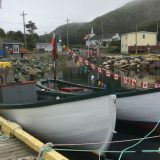 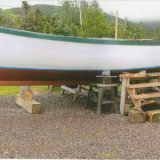 Learn about the heritage of Newfoundland and Labrador through the stories of boat builders, fishermen and their families. 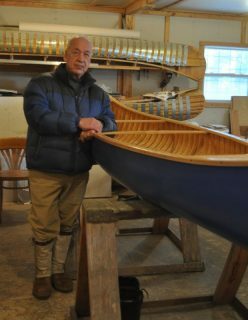 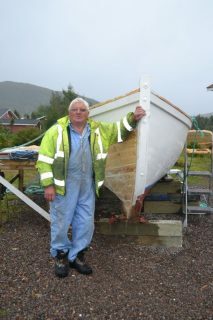 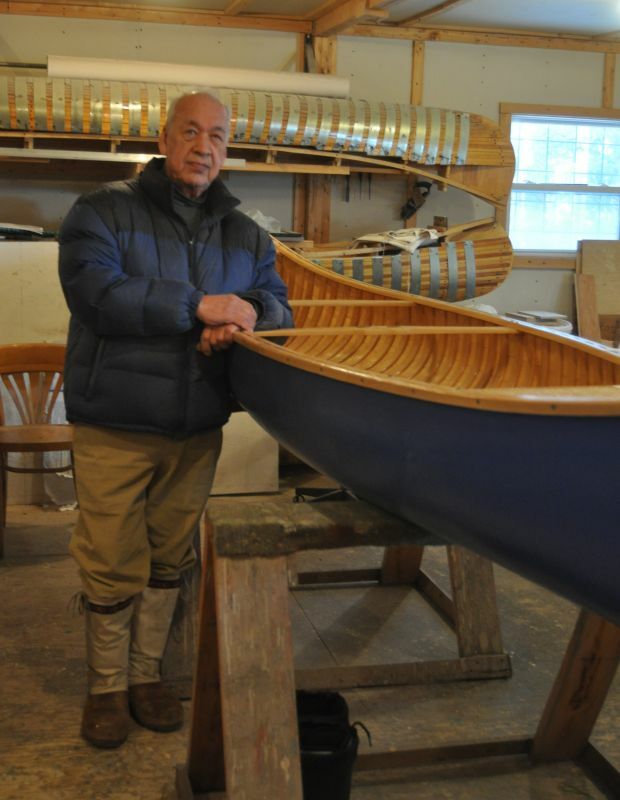 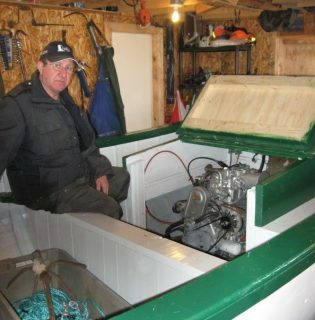 Roy Jenkins sits in his newly finished motorboat, 2013. 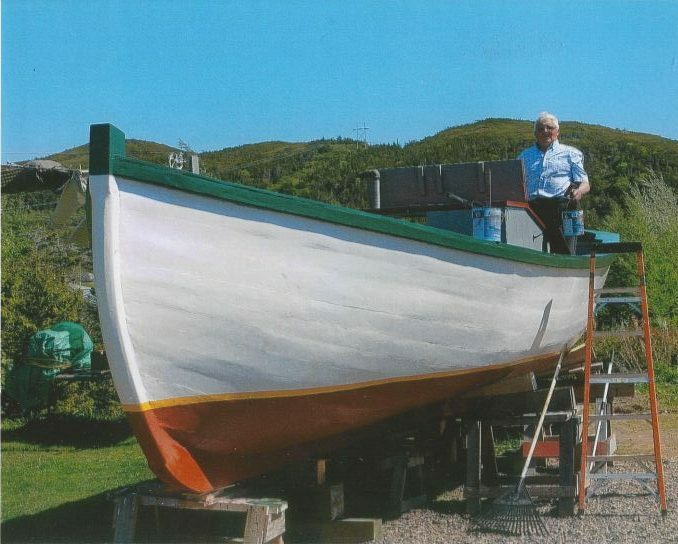 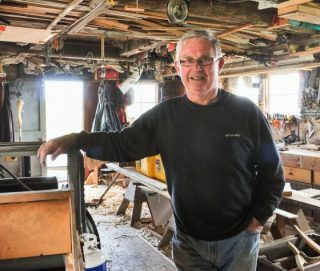 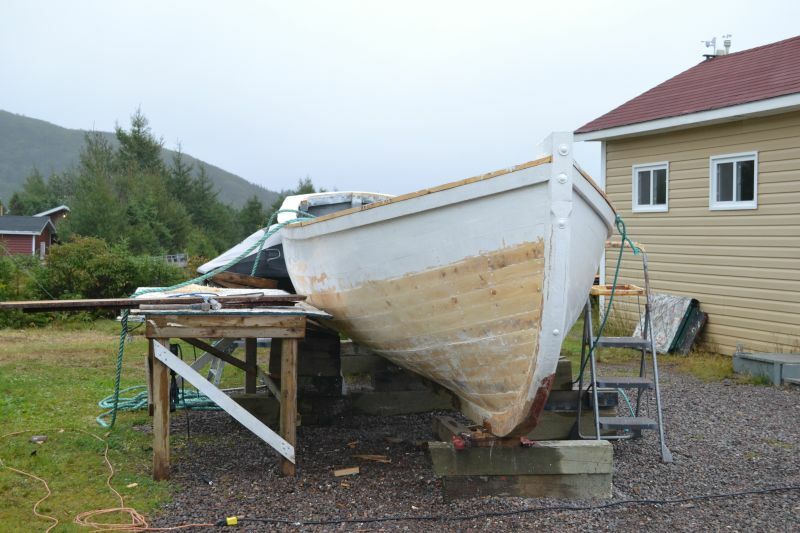 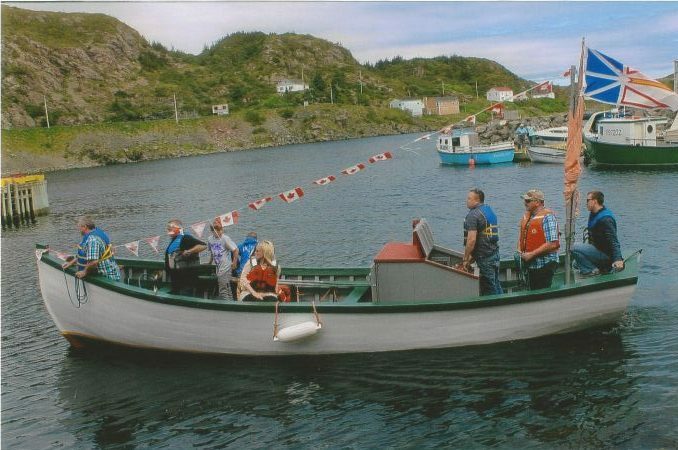 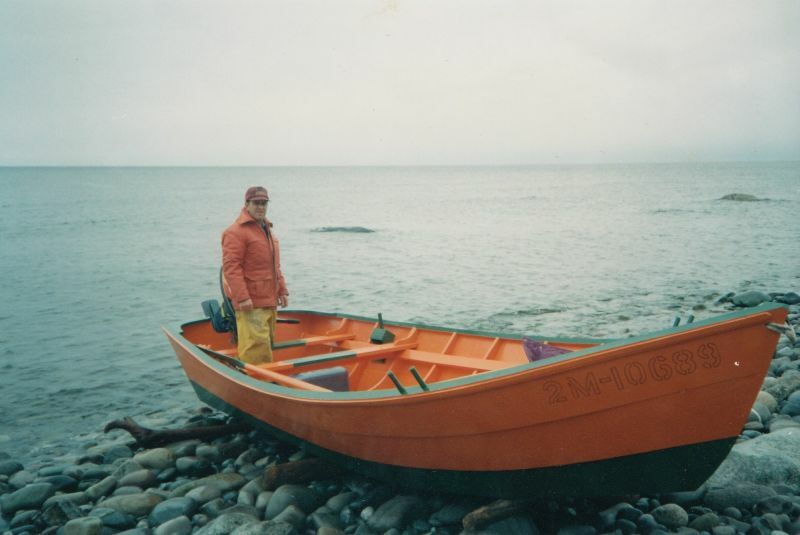 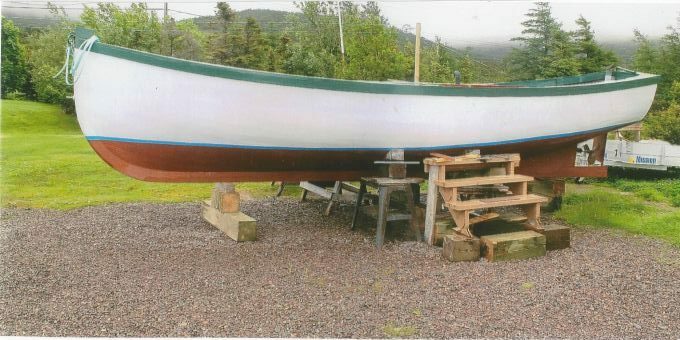 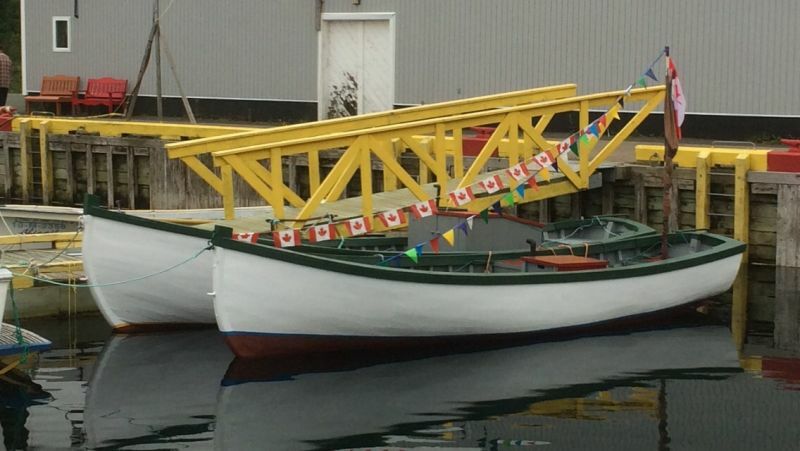 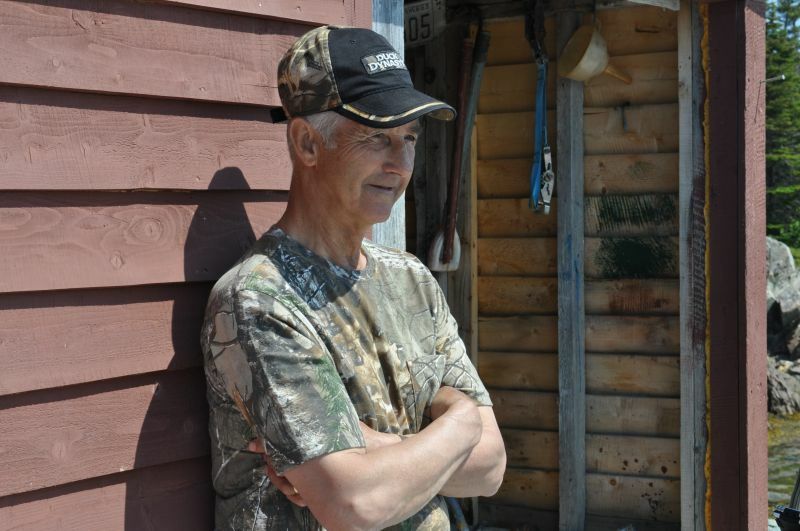 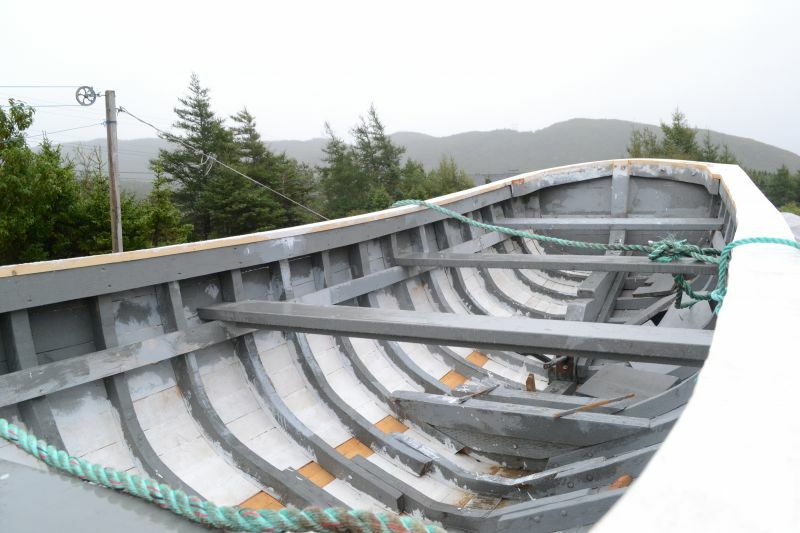 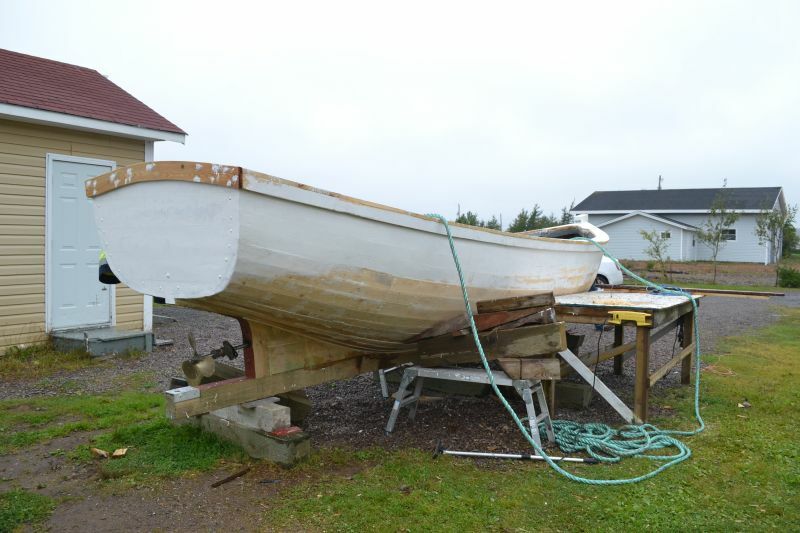 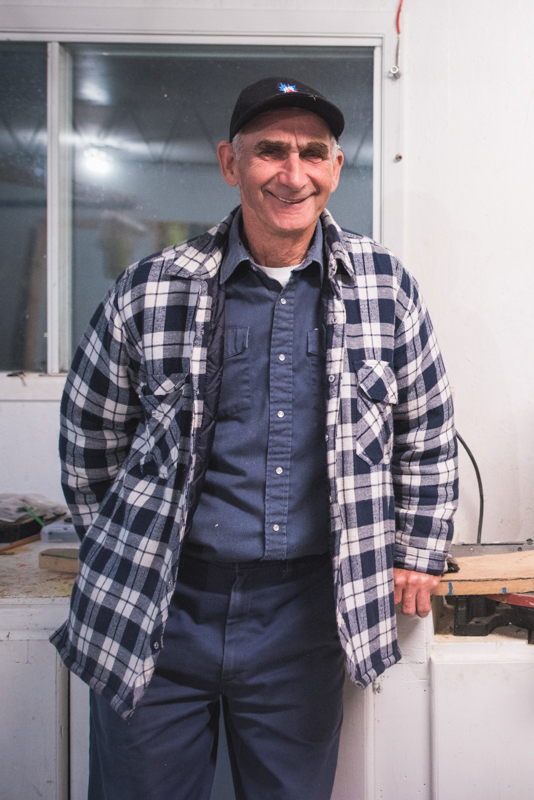 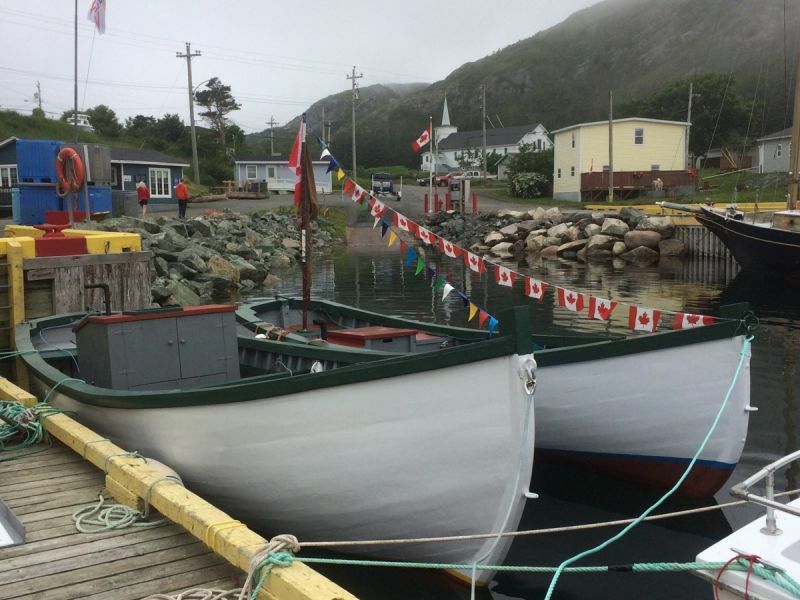 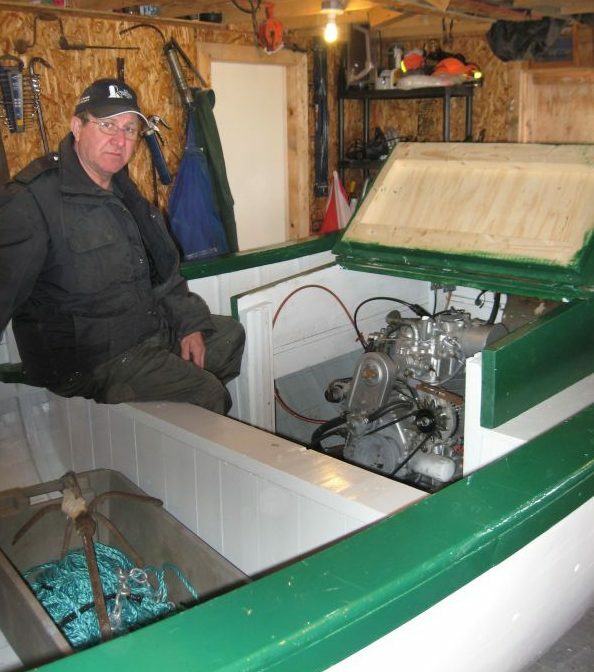 Roy Jenkins has been building boats in Twillingate for more than 30 years. 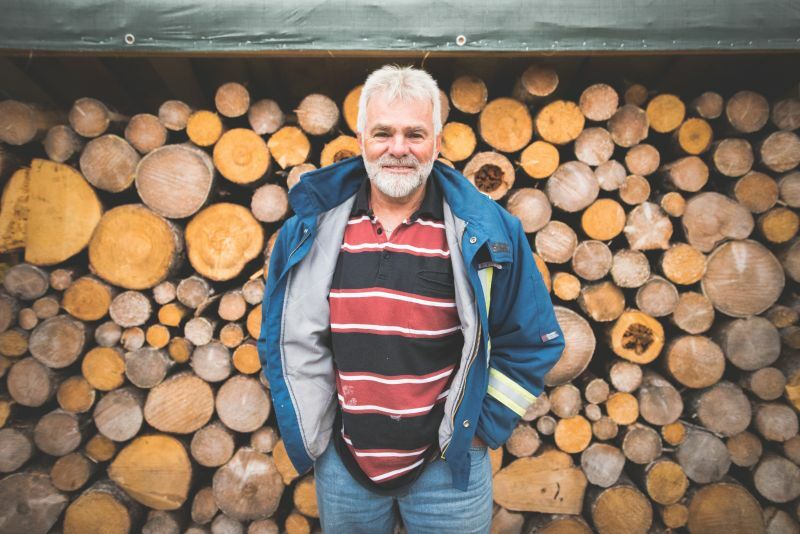 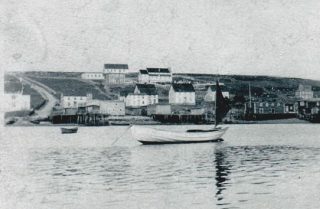 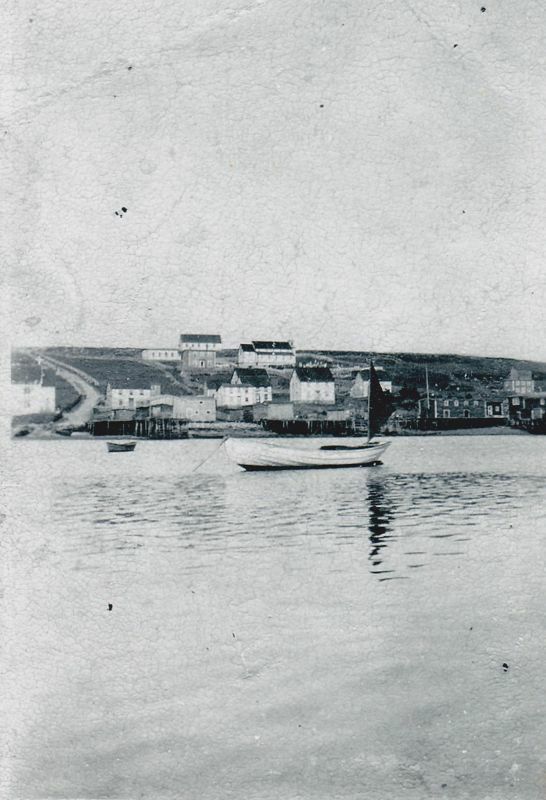 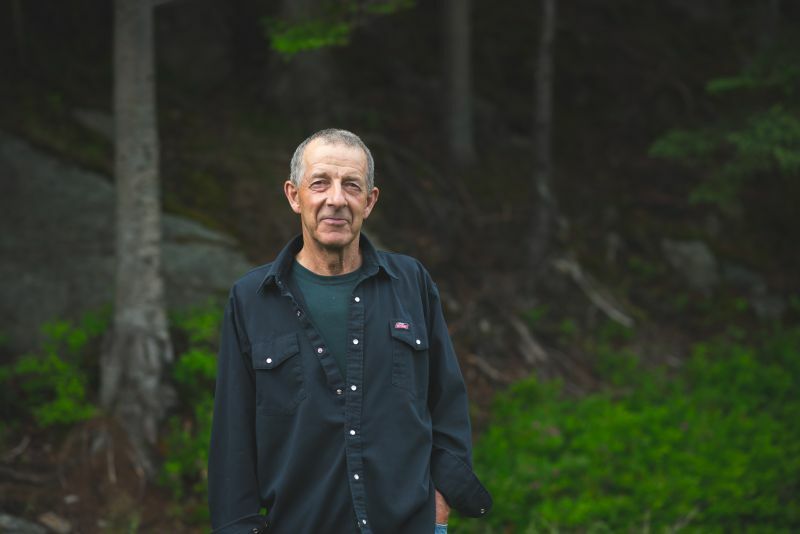 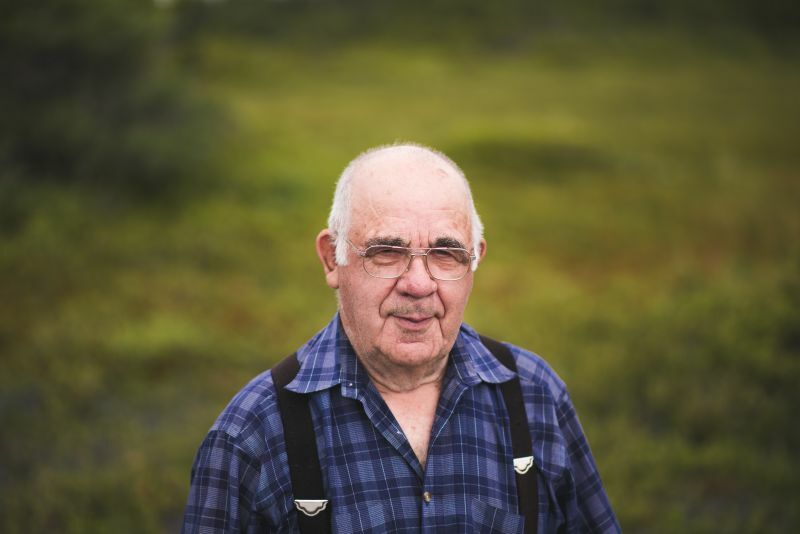 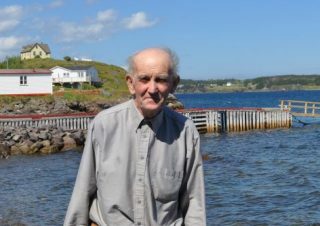 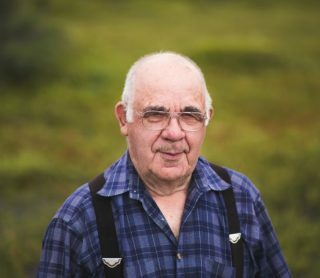 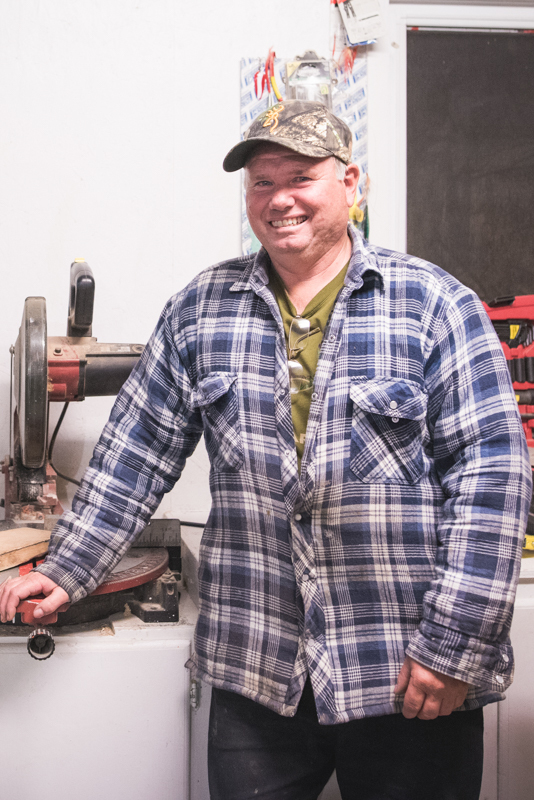 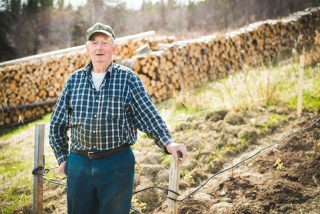 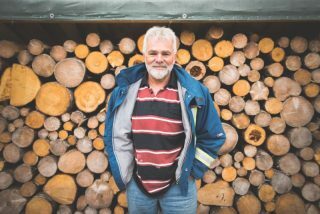 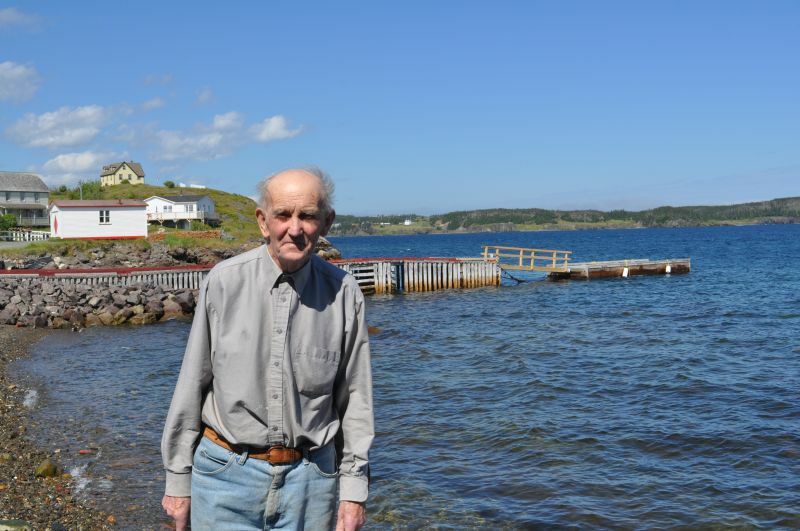 Born in nearby Tizzard’s Harbour, Roy moved to Twillingate in the late 1970s. 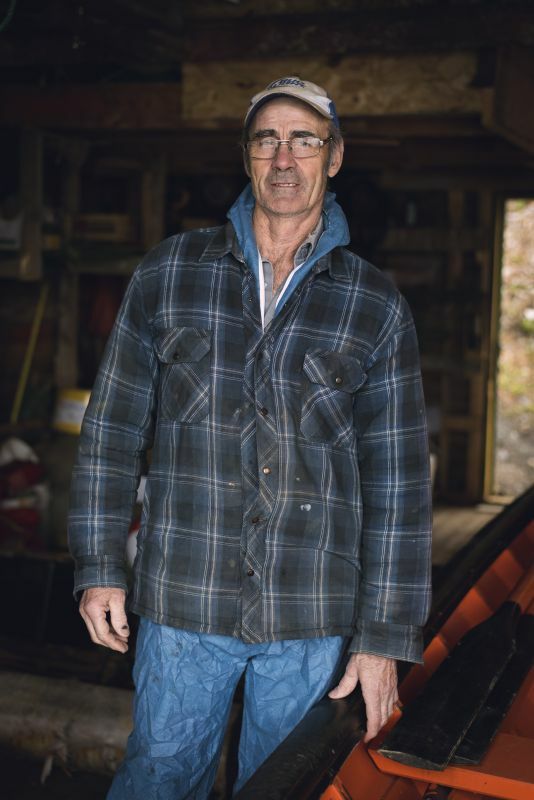 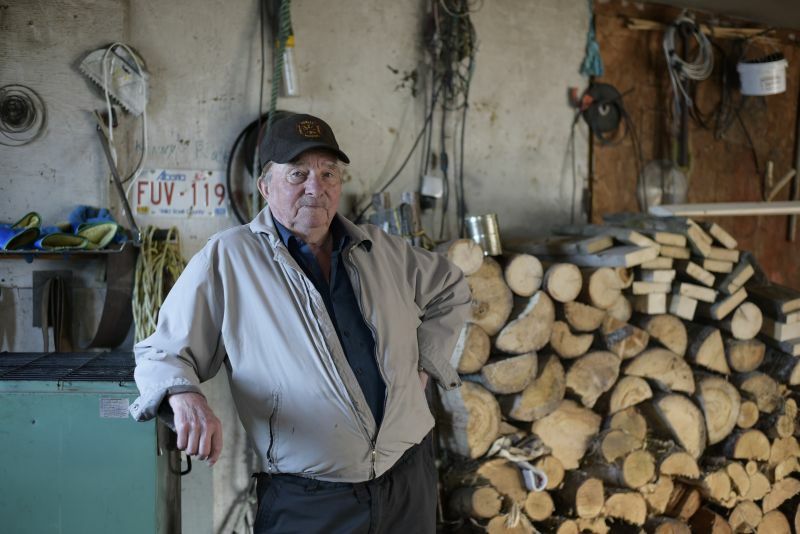 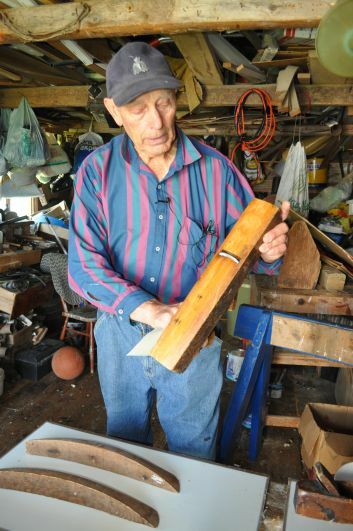 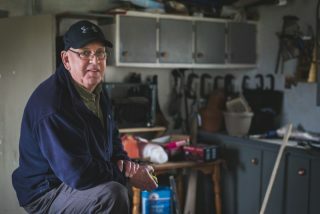 “This is where my mother was born… here on this land,” he said standing outside the shed where he builds his boats. Over the years, Roy has built mostly speed boats. 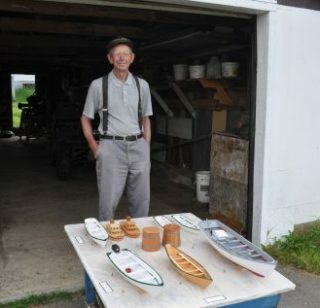 He estimates that he’s produced around ten or eleven, but no two were ever alike. 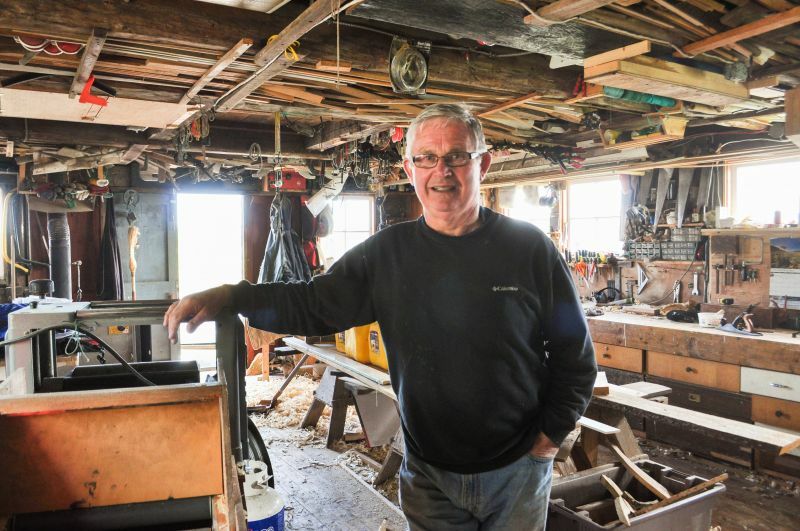 “Every one was on a different mould,” he said, “and there was changes to each one.” Some of the moulds were adapted from those used by other local builders, including Max Hussey, while others Roy made himself. 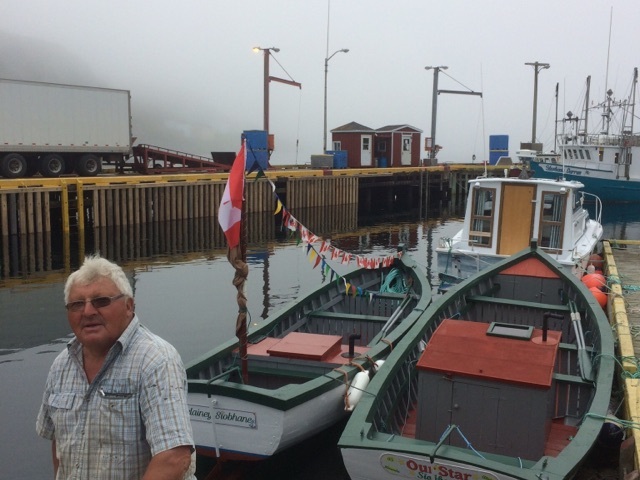 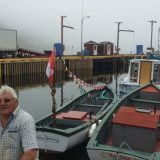 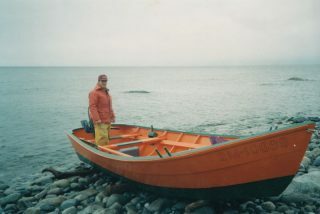 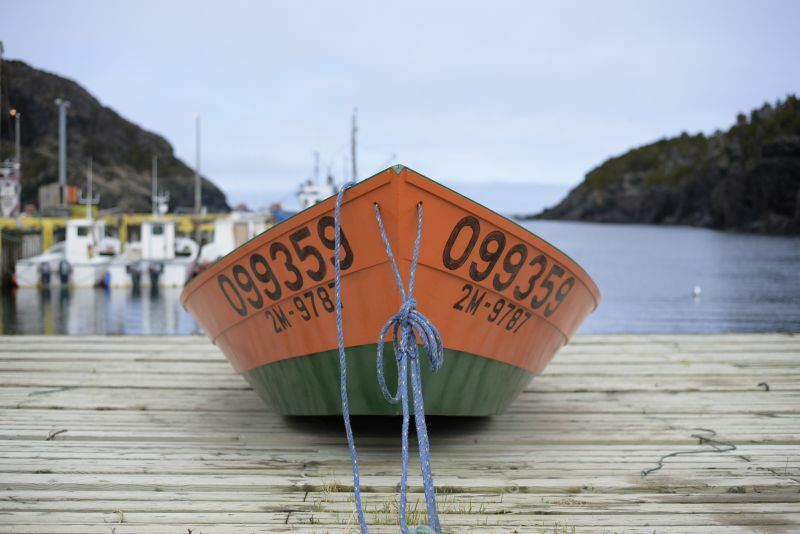 Born and raised in Little Harbour, Twillingate, Harry Pardy learned how to build boats from his uncle Harold. 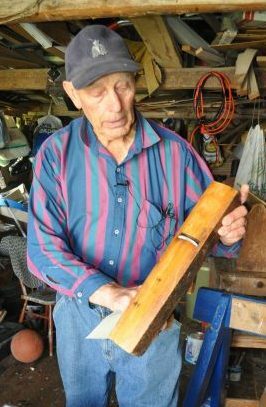 “First when I started it was all done by hand. 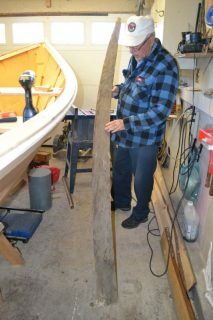 Hand plane, hand saw, ax, drawing knife, spokeshave, hand drill and all that stuff. 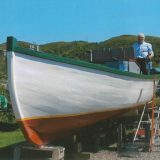 There was no electricity then.” Following in line with generations of boat builders, Harry built his first boat, a flat, in 1942.